DESCRIPTION Fabulous 2 Story Walkout backs onto Hamptons golf course built by Janssen Homes. 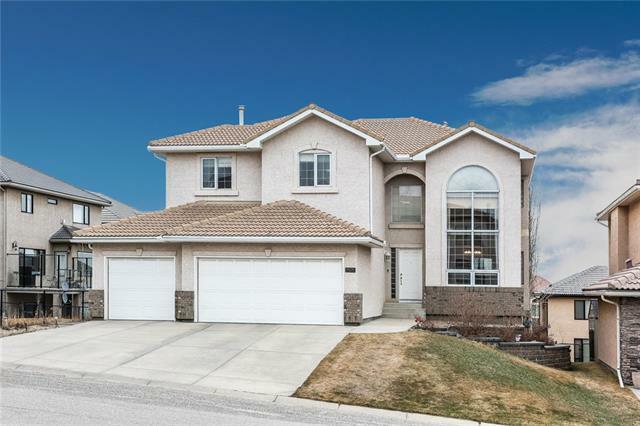 This well maintained house offers 4+1 bedrooms with over 3,900 sq.ft of fine living space. Beautiful brick/stucco exterior, tile roof, two A/C units, inviting 2 Story Foyer w/ curved staircase, fabulous maple kitchen with granite counters. Perfect for family living and entertaining, spacious family room with built-in wall units & 3-sided gas fireplace, extensive tile floors & 9' ceilings on main, Main floor office, laundry & half bath. Upstairs boasts 4 spacious bdrms & 2 full baths, including master bdrm with breath-taking view, walk-in closet and 5 pc ensuite. Professionally developed walkout basement w/ huge recreation room,fireplace, 5th bedroom and 4 pc bath. Beautifully landscaped backyard surrounded by sweeping views of the golf course. Hardwood floor were installed three years ago. Gas stove, refrigerator and dishwasher were also upgraded at the same time. Don't miss this opportunity to live in desirable Hamptons. 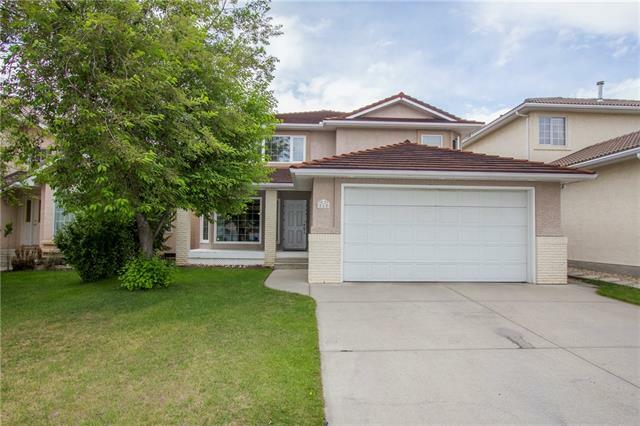 Home for sale at 33 Hampstead Mr Nw Calgary, Alberts T3A 6A2. 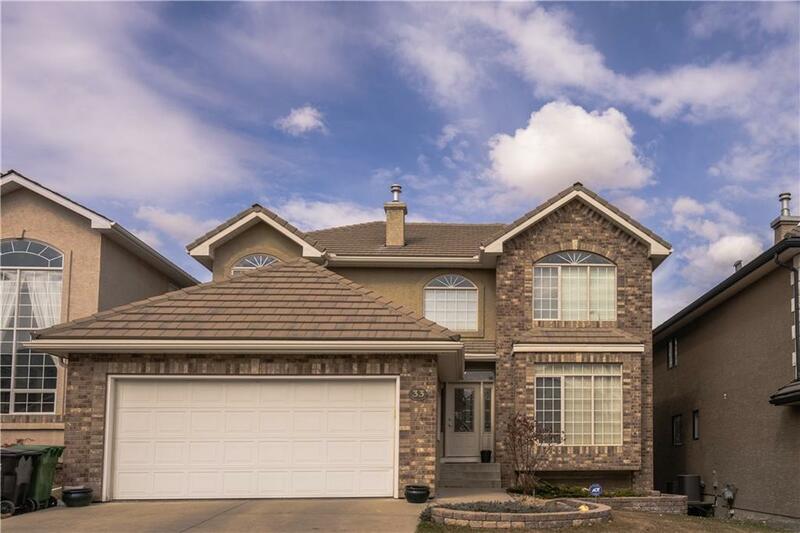 Description: The home at 33 Hampstead Mr Nw Calgary, Alberta T3A 6A2 with the MLS® Number C4238451 is currently listed at $899,000.